Our #1 Best Seller since 1986! Packed with our famous Cat Claws Naturally Nip Catnip, our original Scratching Pad is still our best value. The best corrugated cat scratcher money can buy! NEW low price, $5 each no matter the quantity. Buy in quantity and save! Buy 6+ for just $5 each! NEW low price, $5 each. 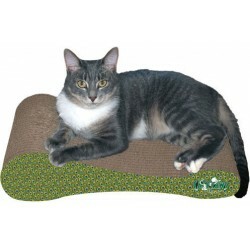 THE BEST CAT SCRATCHER YOU WILL EVER FIND! It's our Number-One Item! We know you love your cat, but the last thing you need is his tearing up your furnishings! You can't fight a cat's natural instinct to keep his claws honed, so give him a healthy alternative -- the Cat Claws Scratching Pad! 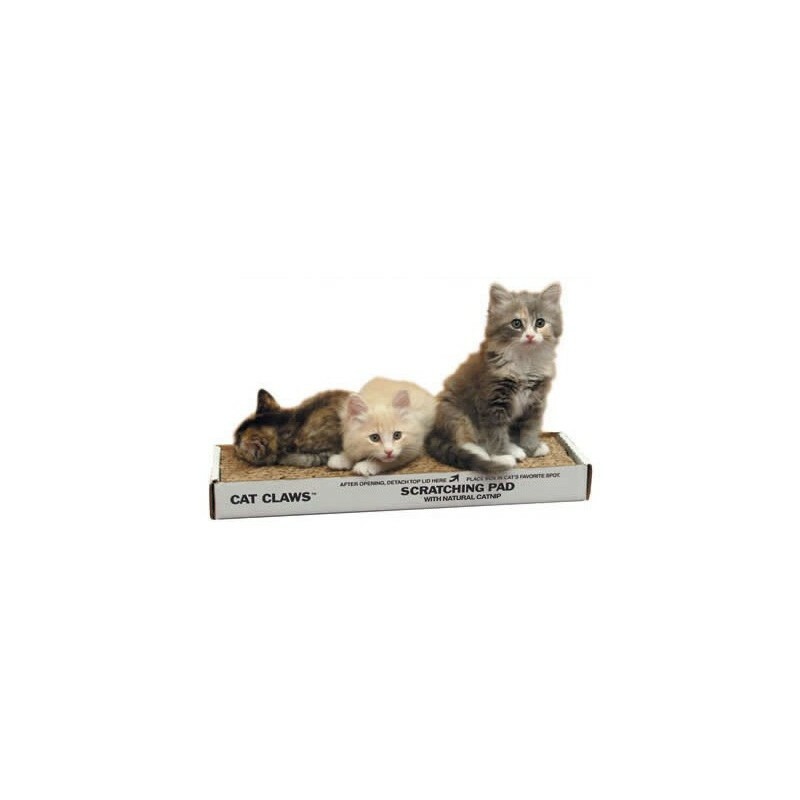 The Cat Claws scratching pad is made of scientifically engineered corrugated cardboard permeated with our famous 100% pure Cat Claws Naturally Nip Catnip. 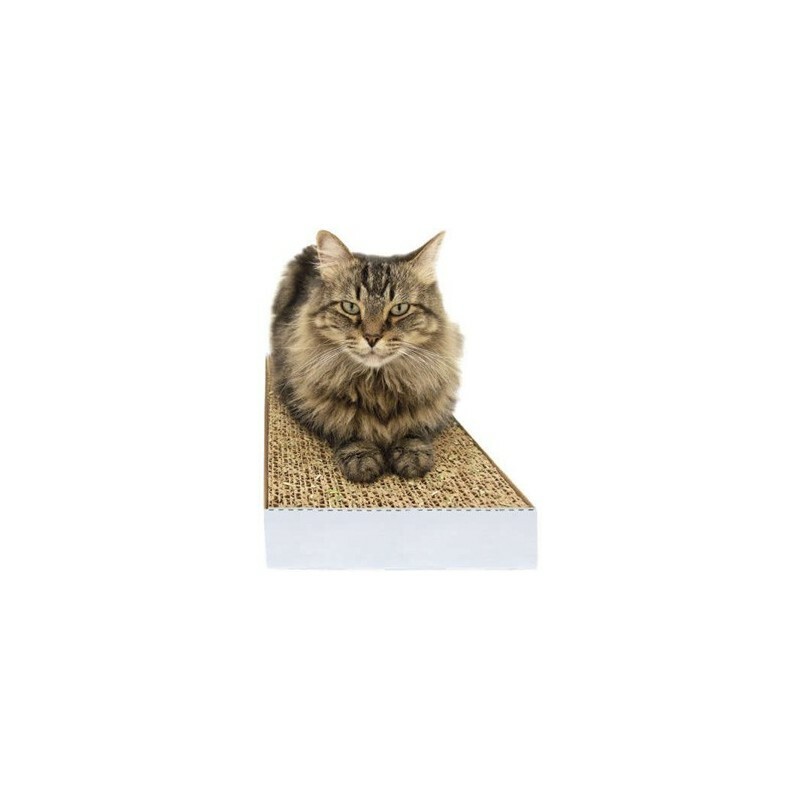 Your cat would rather scratch this cat scratching post than your furniture! 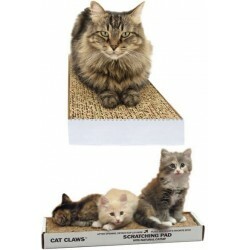 The texture of the Cat Claws Scratching Pad is unlike any other texture in your home. It's not carpeted, like your floors. It's not covered in any kind of nubby material that could be similar to your couch's upholstery. 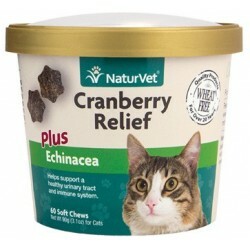 Your cat won't be confused as to what he should and should not scratch. 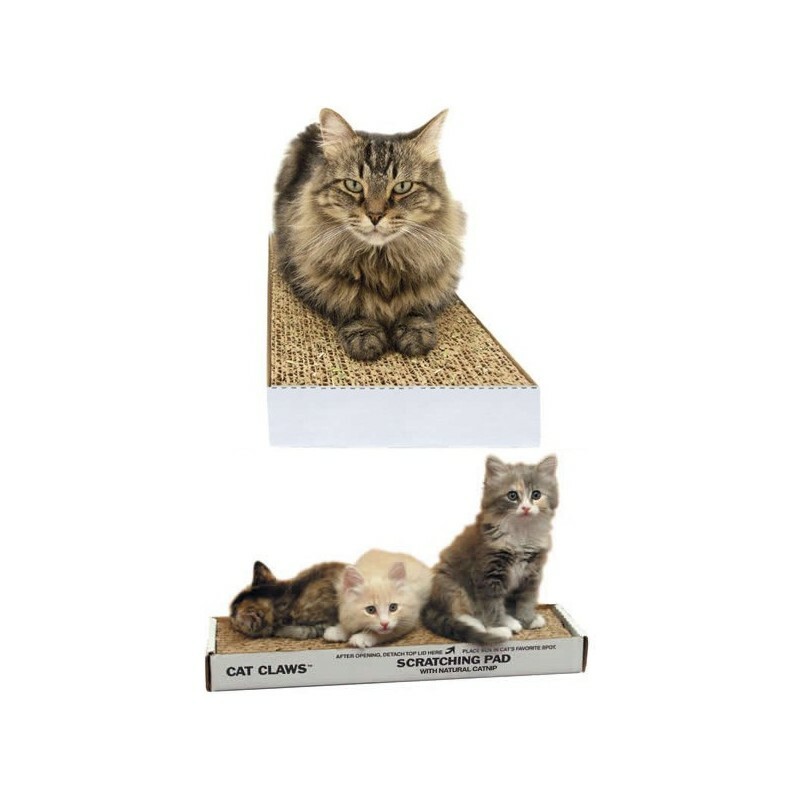 Your cat can feel that this unique surface is his very own personal place to scratch.Cat Claws Scratching Pad measures about 19" x 5". 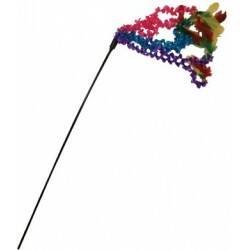 Fits our Single or Double Tray, Single or Double Climb N Claw Tray and our Standard Wall Mount Scratcher. I have probably used these since the company was founded, for decades. Always have some on hand. Every cat that has lived with us for 4 decades has enjoyed them. And it diverts them from the furniture. 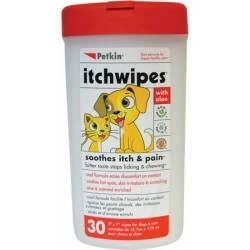 Nothing you can buy at Petsmart equals the quality and long life of these. Have used these for probably 30 years. Every new cat has taken to them instantly. I have them around the house, because they're more tempting than my furniture. No cat will resist it - this pad has kept my adopted feral away from my furniture! Best on the market! Is a cardboard kind of guy! No box is safe... Unless I have a cardboard scratchy pad. He doesn't care what angle its at, but if it's on the floor and has catnip, its also nap a spot.